Boulder, Colorado – February 7, 2019 – Clear Comfort announces its partnership with Carecraft, an industry-leading group of independent pool and spa professionals, recognizing the company’s continued success with its advanced oxidation water treatment technology. 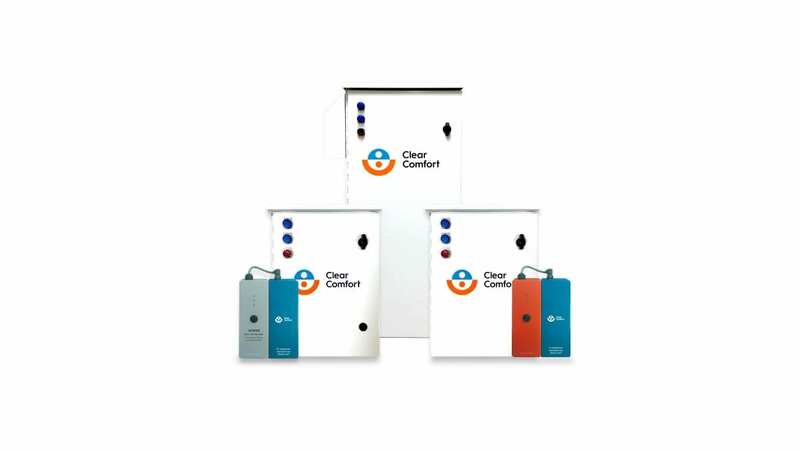 With this partnership, Clear Comfort is bringing a new class of AOP sanitation to Carecraft’s Member base of hand-selected and highly respected builders, retailers and service companies. Carecraft’s pool, spa and backyard component vendors consist of the highest quality of products the industry has to offer. With Clear Comfort’s innovative AOP technology and Carecraft’s well-connected membership, pool and spa owners and operators nationwide will benefit from the best, freshest and cleanest water without the odors, maintenance hassles and harmful health effects associated with older methods. Carecraft traces its origins to a group of dealers who joined together in a cooperative effort to secure the lower prices that higher-volume buyers enjoy. They created a supply portal and passed that value along to their customers. Over the years, the Member-owned collective has evolved into a professional organization that promotes the highest standards of pool and spa professionalism and has forged lasting relationships within the industry. Carecraft provides its Members with access to educational seminars, networking opportunities as well as competitive prices from an ever-expanding list of Vendors.